This week is a long weekend in Melbourne and therefore i have a little bit more time to spend on my blog ♡ Today I'll be doing a montly favourites of February! 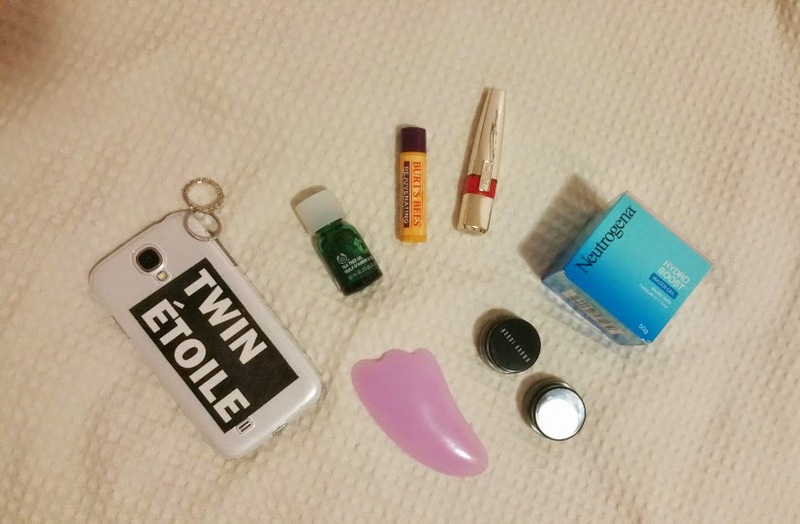 All these products were newly bought last month and really good in quality, and also most of them are drugstore products! yay! so they are very affordable! 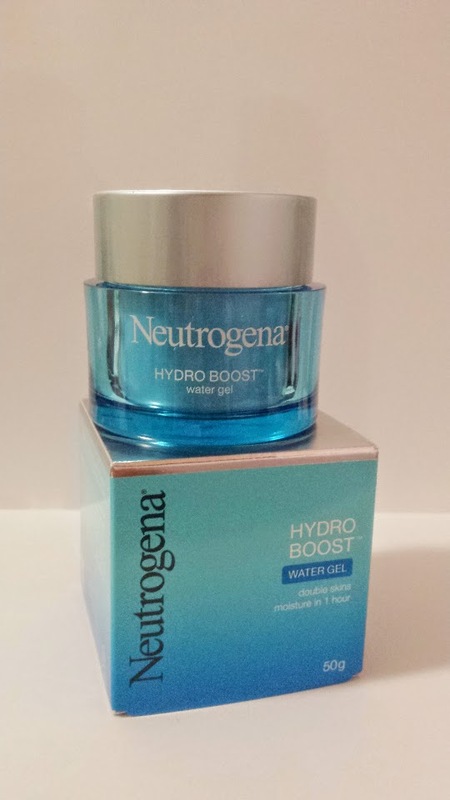 So to start of is the Neutrogena Hyrdo Boost Water Gel. This product is really high in quality since after using it for the last 2 weeks, my skin has gotten alot more moist then it used to. 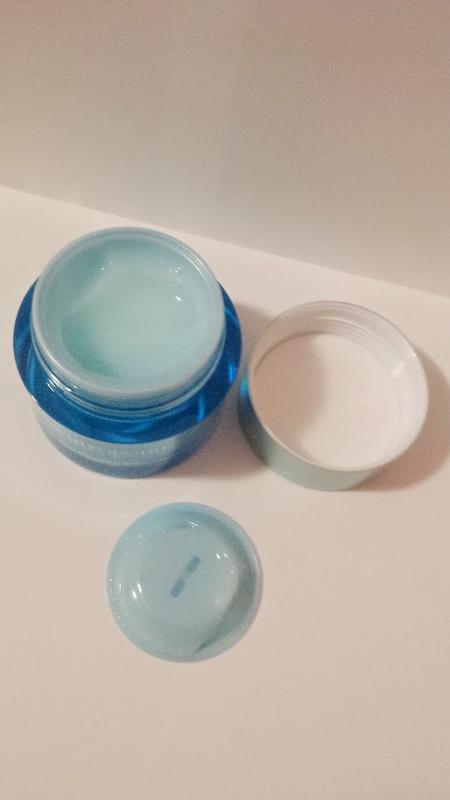 The water gel is very light weight and is asorbed really quickly so its not oily and left wet on your face for a long period of time. Overall another pointer is that, which i never knew, this product is made in Korea. C: Korean Products are always great in the moisturizing department! hehe  This product comes in a whole variety and a set, so im looking forward to using the other products. 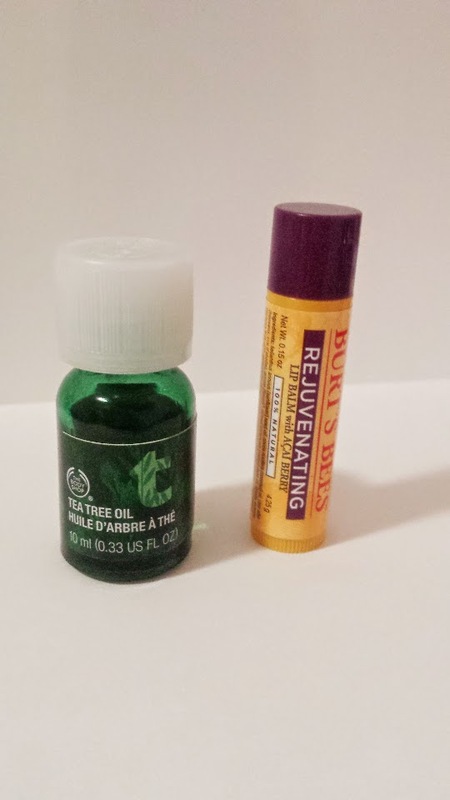 The seond item (left) is The Body Shops' Tea Tree Oil. This item was recommended to me by a friend over in Korea as it helped the reduction and redness of acne; as tea tree oil is the natural reducer of redness in skin. It smells and feels nice on the skin as it once again is very lightweight, the redness disappears after a few days of applying the product! 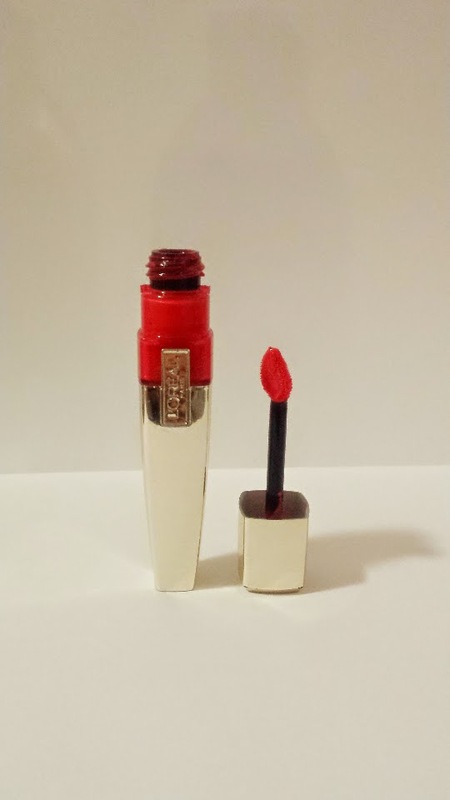 The next item is not a drugstore item however it is my number one favourite product of all time, as it is a holy grail for those with monolids. They smudge the least out of all of the gel liners i have used in the past. yay! 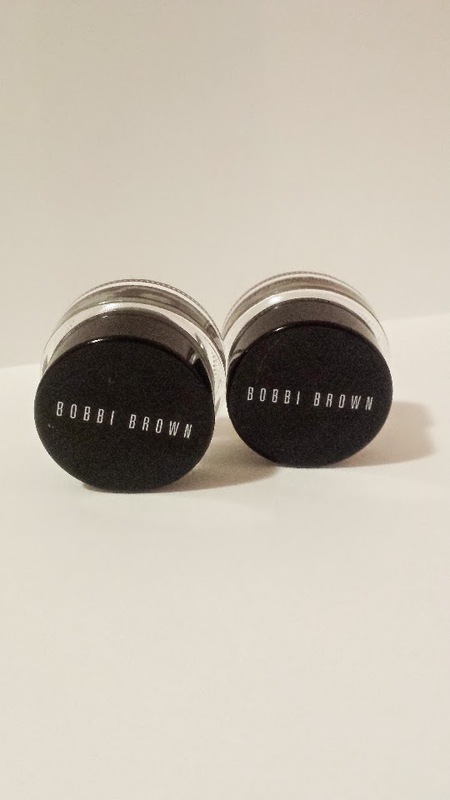 It is the Bobbi Brown Long Wear Gel Liner. 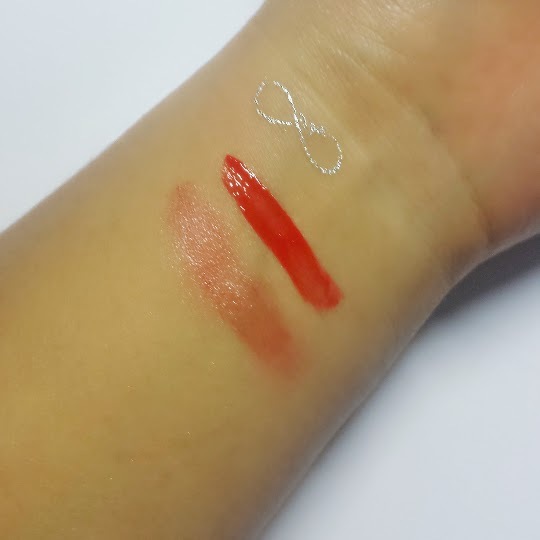 It lasts for he whole day without any need to touch up and as a monolid specifically, Most eyeliners i tend to use smudge in like just 10 minutes; however it rarely smudges with this. so I recommend this to both people with or without monolids as they are really long lasting!! 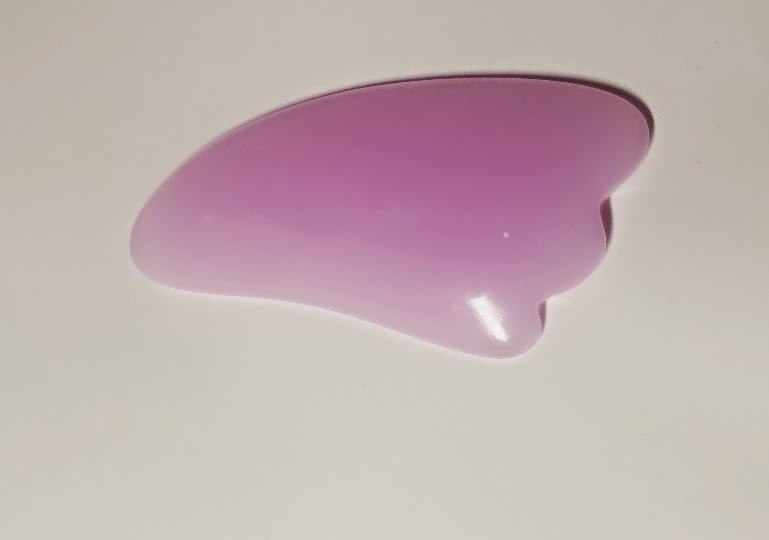 Overall my last favourite for last month is this pink shell massager from Daiso. Anyways this was all of my favourites for February and please like this post if you would like monthly favourites like this one! 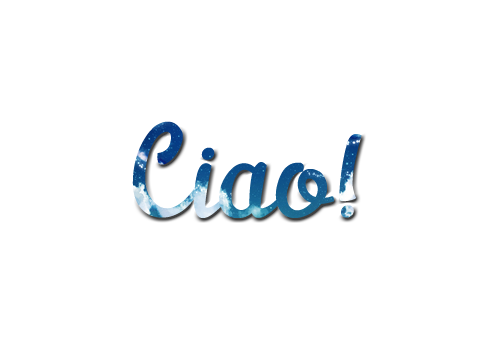 Thank you for reading and Sayonara! Oh hold up, I need that hydro boost in my life NOW. That looks lovely and I love everything hydra-related. I'm sad I haven't seen this before but, thanks for bringing it to my attention! ahahah YES its very hydrating, so I reckon you'll love it! plus its cheap! I just happen to find your blog and currently in love with it! I love your blog, I invite you to visit my blog, if you like we can follow gfc kiss !! Great favorites, girl. Lovely blog here btw! Would you like to follow each other on GFC? Please let me know on my blog so I can follow back. Thank you.